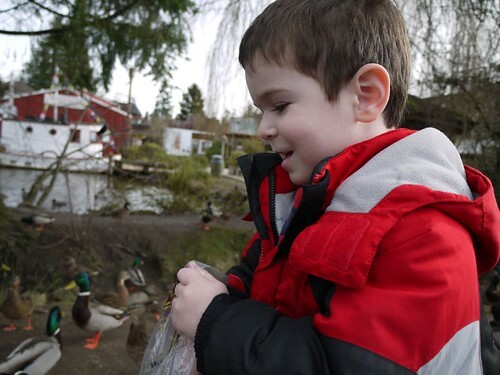 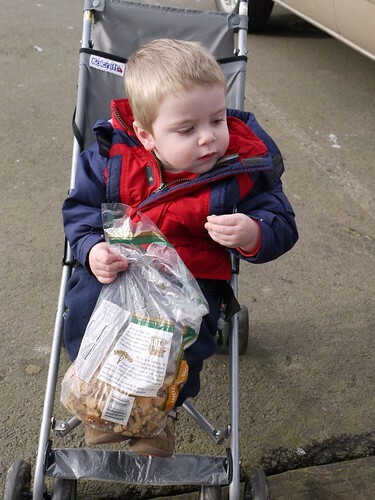 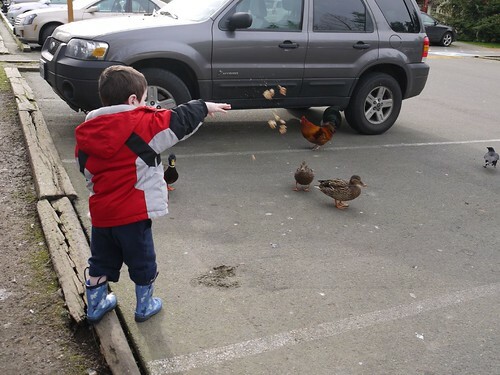 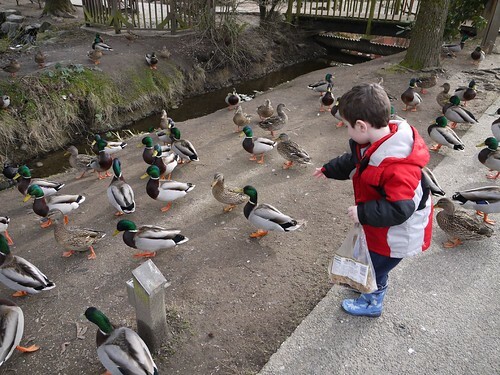 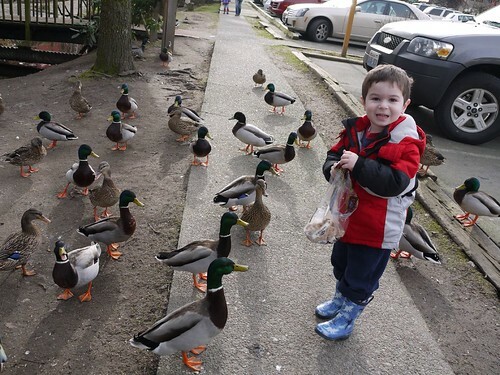 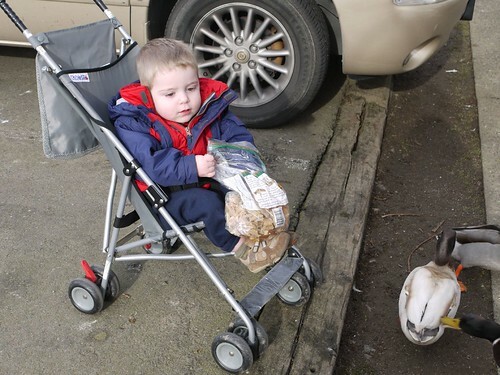 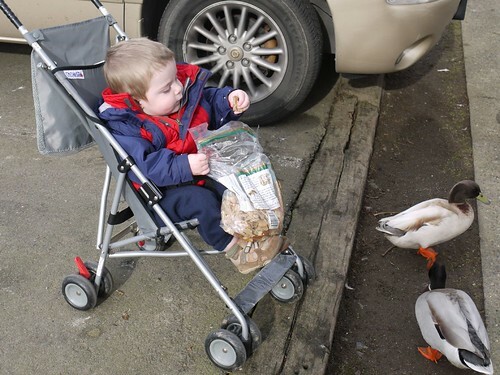 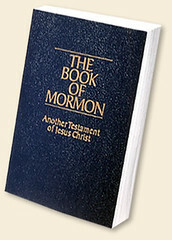 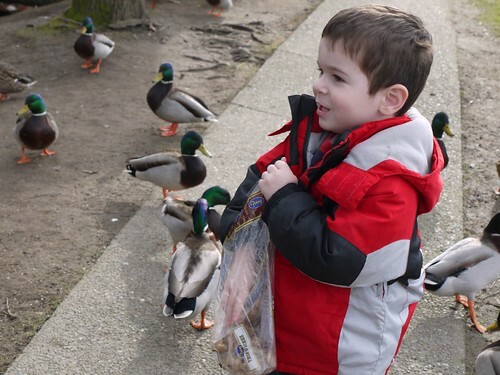 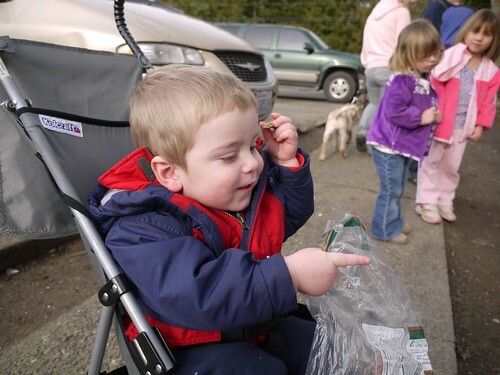 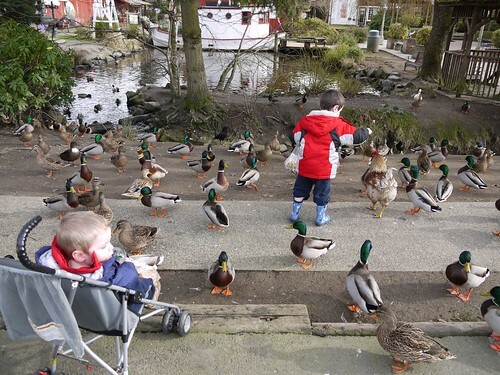 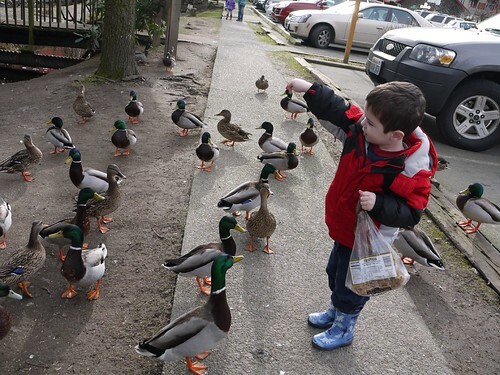 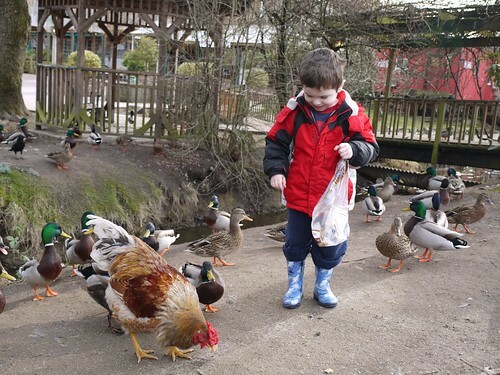 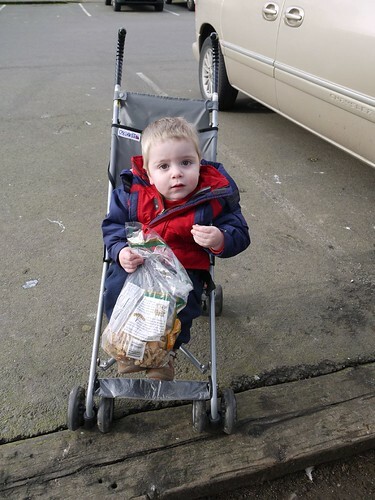 A Tender Heart » Blog Archive » Feeding the ducks (and chickens)! 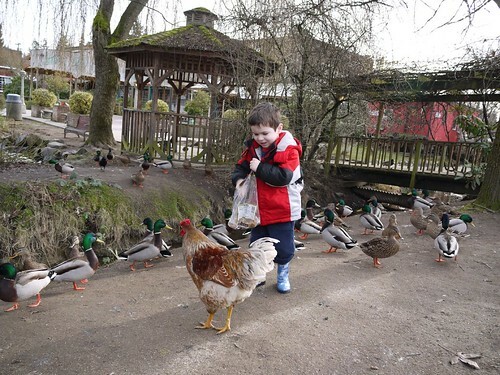 Feeding the ducks (and chickens)! 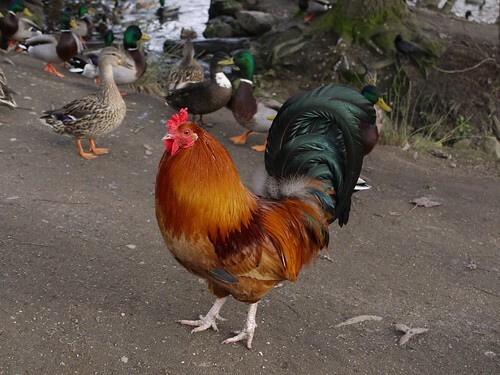 What a fun outing with the beautiful fowl. 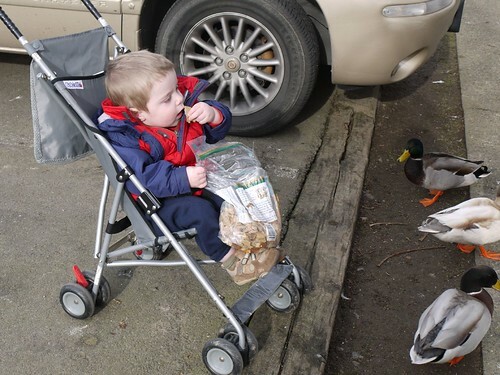 Bubbers threw food and Scooters inhaled it :-).